Many organisations require, or choose to directly employ, their own NVQ/SVQ Assessor. 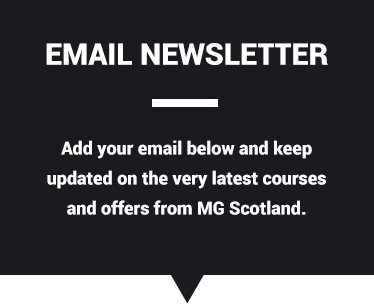 MG Scotland are delighted to now be able to offer the SQA-approved Assessor qualification. 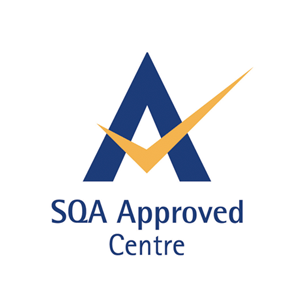 The role of the Assessor is to assess trainees who are working towards National/Scottish Vocational Qualifications. The Assessors monitor candidates against a list of occupational standards, by directly observing the person at work, checking a portfolio of written evidence, or other methods. They provide feedback to the trainees and offer advice if the standards are not met. Contributing to the internal quality assurance procedure. Contribute to the internal quality procedures. To discuss becoming an Assessor in more detail, please contact us.